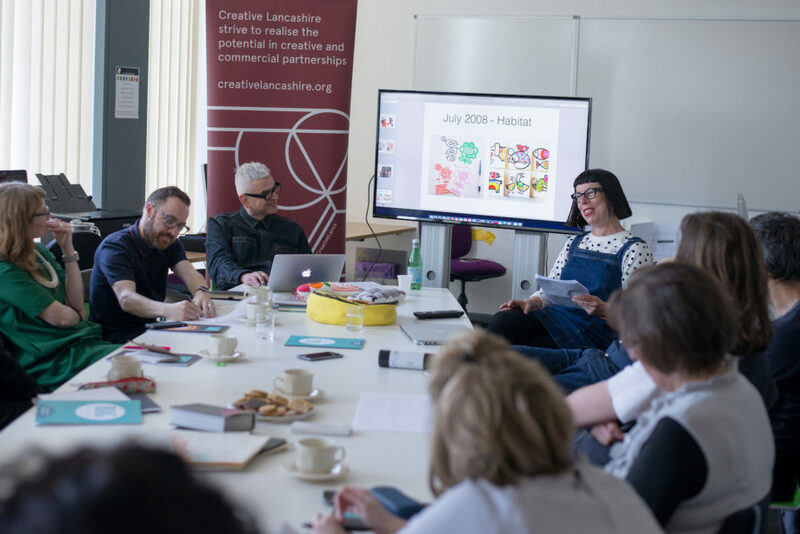 In the days surrounding the weekend celebration of making, Creative Lancashire in association with Crafts Council and other partners present a series of events aimed at professional creative practitioners, makers and those working in related industries or connected fields. 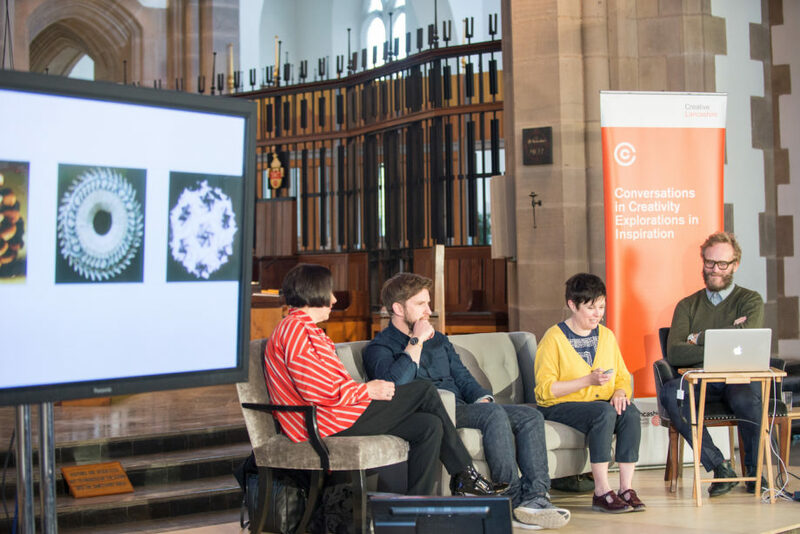 Conference sessions explore the relationship between making, skills, and new or emerging technologies through a variety of applications, interventions and interactions with arts and crafts. 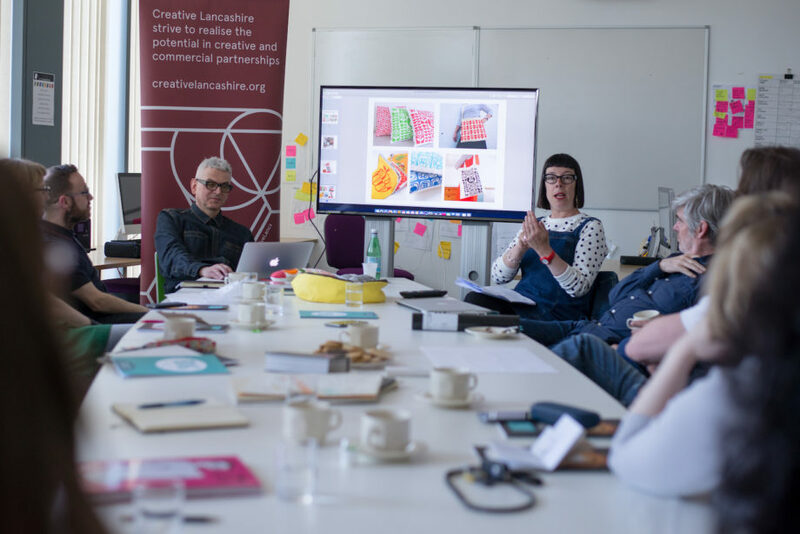 Focus areas include: the crucial role of creativity and making in helping businesses to innovate and solve problems; the skills we need to teach now, in readiness for our “factories of the future”; and how creative skills are applied in industry and their role in supply chain innovation. In 2018 the conference headline took a look back to the moment when the most disruptive and important tech creation of its time – the Macintosh computer – first made its appearance in design studios, on the desks of layout artists and graphic designers. 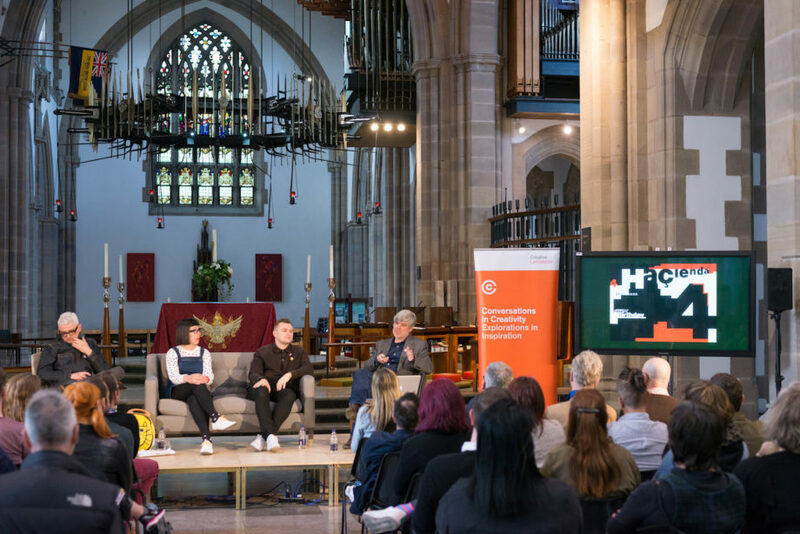 Swifty was featured again in a collaboration with GF Smith with a specially commissioned series of Letraset-based works, which were premiered at the National Festival of Making in an exhibition at Blackburn Cathedral. 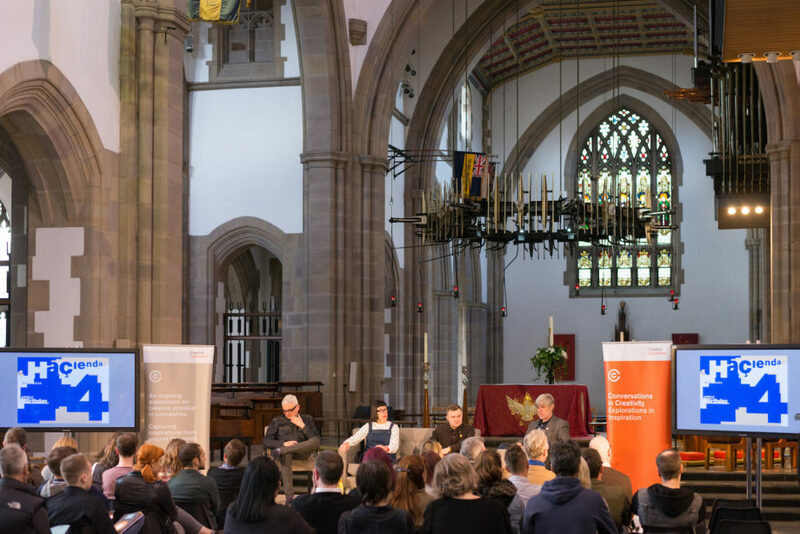 For a look back at the full conference programme, agendas, speaker biographies, related blogs and more information please visit the dedicated conference website. 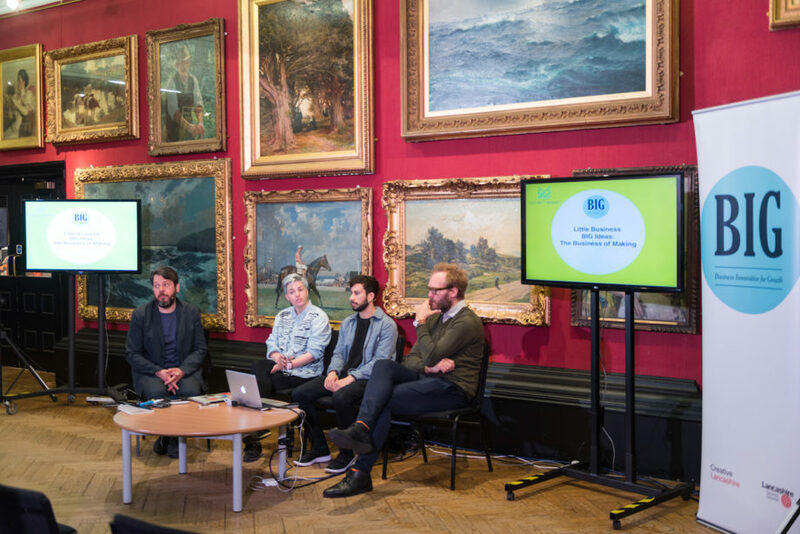 Next years festival will return with an all new conference programme, which will be launched in Spring 2019.